We all know that resorts in Bulgaria, the Czech Republic, Poland and beyond are great value places to enjoy your ski or snowboarding holiday. There’s a lot to recommend them – not least cheap accommodation and fewer crowds. But sometimes you want to a) go to a big established resort b) show off about going to a big established resort c) and STILL save money. Keep this tip under your hats snowfans – go to a satellite village. These are smaller towns and villages, usually with fewer amenities and minimal après ski, that are close to the big names you’re dreaming of. Look for ski lifts and free shuttle buses that connect you to the major centre and you’ll be zooming down the numerous pistes in no time, with money in your pocket to spare on a hot chocolate or two. Some might prefer the traditional Le Fornet, but we know that craggy high-rise buildings mean cheaper accommodation! 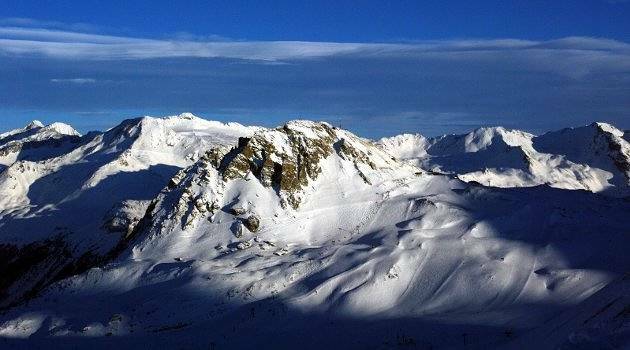 Close to the centre of Val d’Isere you’ll be 1850m high and raring to get onto the Espace Killy with its 300km of pistes. Plus, with all that skiing you’ll be too tired to worry that your village isn’t chocolate-box perfect. 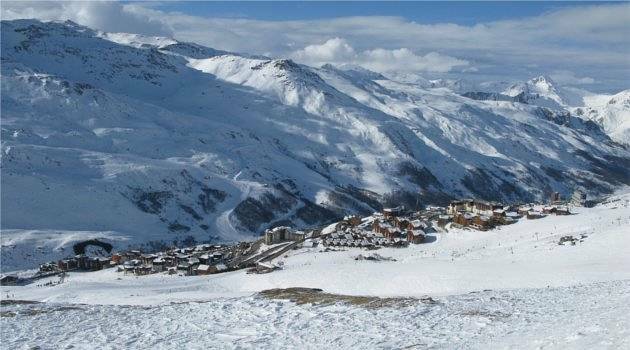 The Trois Vallees with popular resorts like Courcheval and Meribel are a big hit each year with us Brits. Stay in La Praz at 1300m up and you can hop on the seven minute gondolas to 1850 and Chenus without the Courcheval price tag – the whole of the Trois Vallees will be your oyster. Perched just above the village of Le Chable, this resort is set to boom in the next few years as adventure holiday company Intrawest are moving to town – but for now it’s a quiet and picturesque spot at the edge of the Verbier ski area. 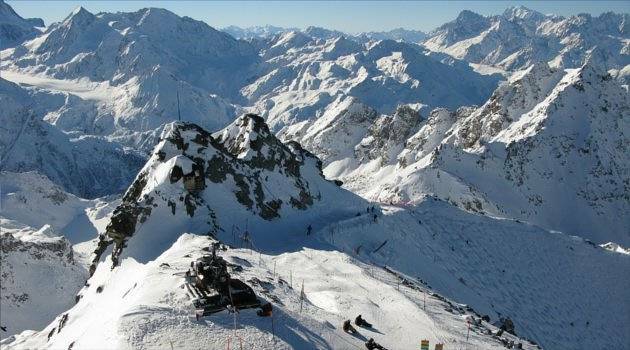 Off-piste skiing from Bruston without a guide isn’t recommended, but Verbier boasts 410 km and plenty of other places for a little off-piste fun. 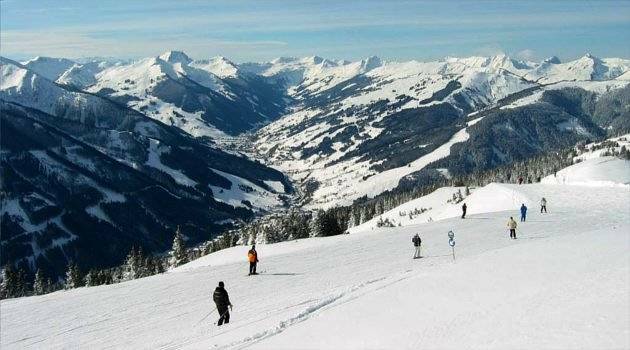 Saalbach-Hinterglemm is best known for its wild après ski, but you can maximise your holiday and minimise your hangover by steering clear. Take advantage of the great pistes without the temptation in Leogang – a stunning and peaceful village with a direct connection to all the slopes, as well as 25km of cross country skiing. Ready to book? Use our ski search! Or if you’re waiting for the right deal to just drop into your inbox, sign up to our Real Deals where you’ll find our pick of the best value deals all winter.